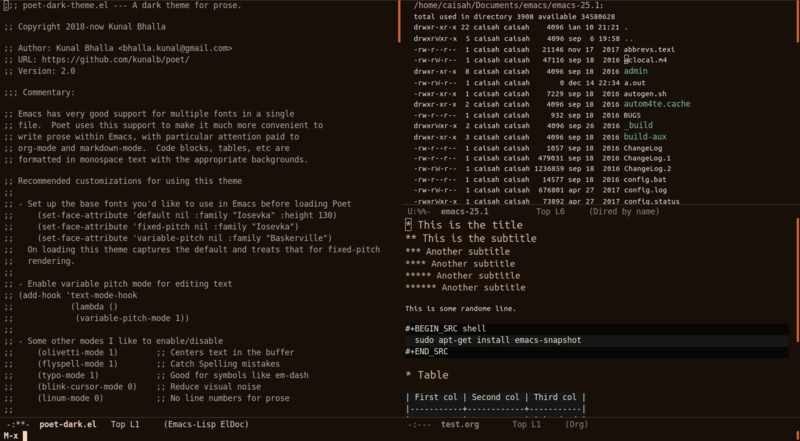 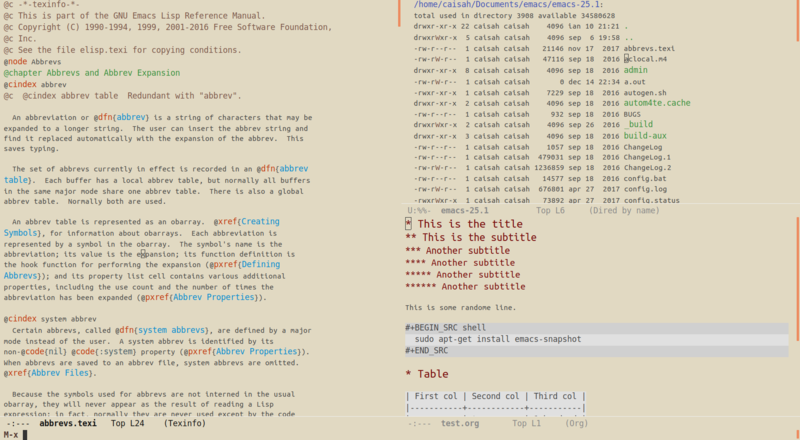 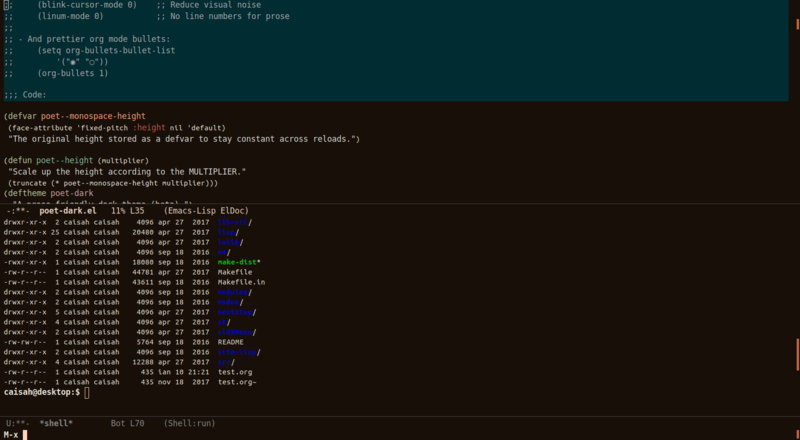 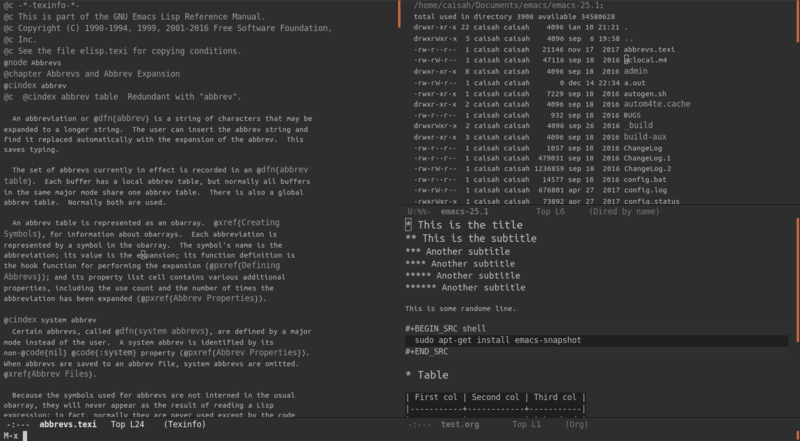 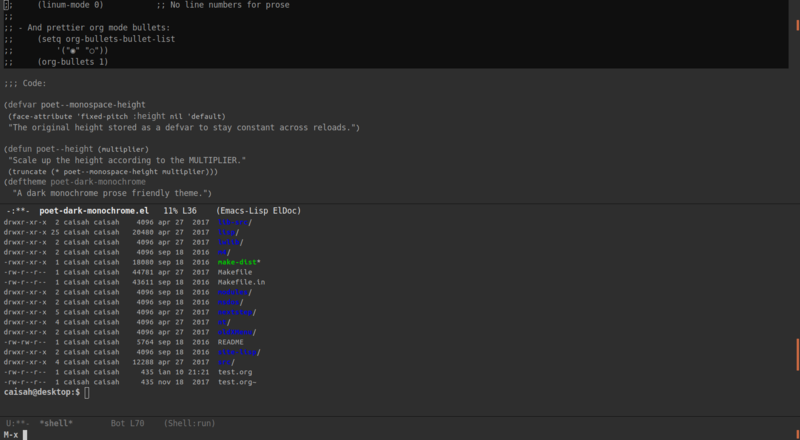 Info: A light emacs theme that's well suited for prose: particularly org-mode and markdown-mode; or any mode that works well with variable-pitch mode. 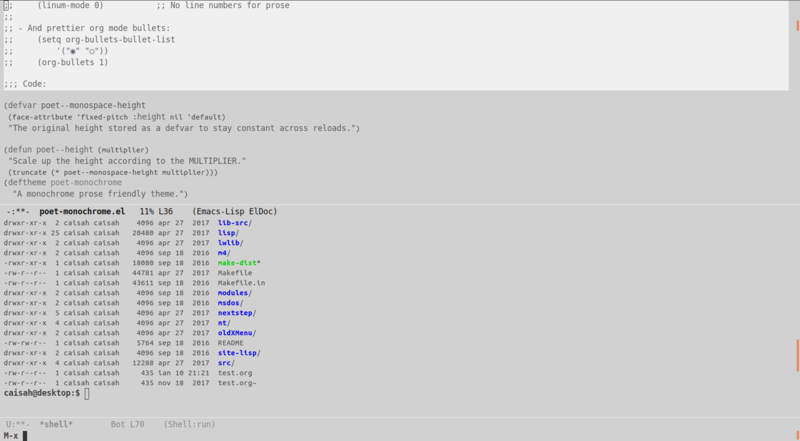 This site was generated using node.js. 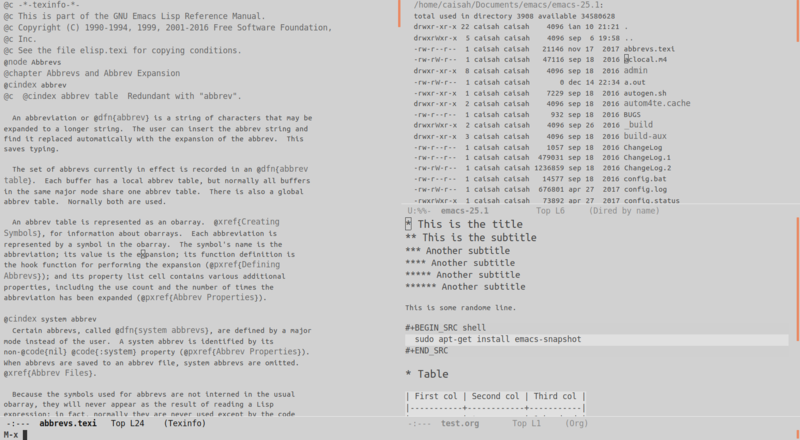 License: See more on ❦ Github.